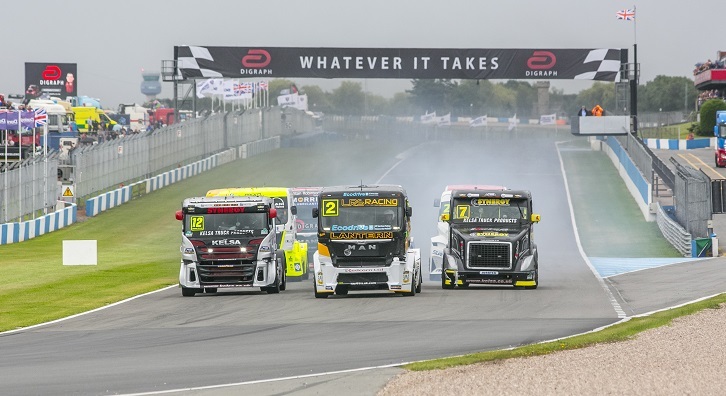 The British Truck Racing Championship returns for 2019 with more devastating diesel power than ever. You simply have to see these torque rockets in action to believe it! Here’s a guide to each of the circuits, dates for your diary and some expert driver insight from veteran racer Dave Jenkins. 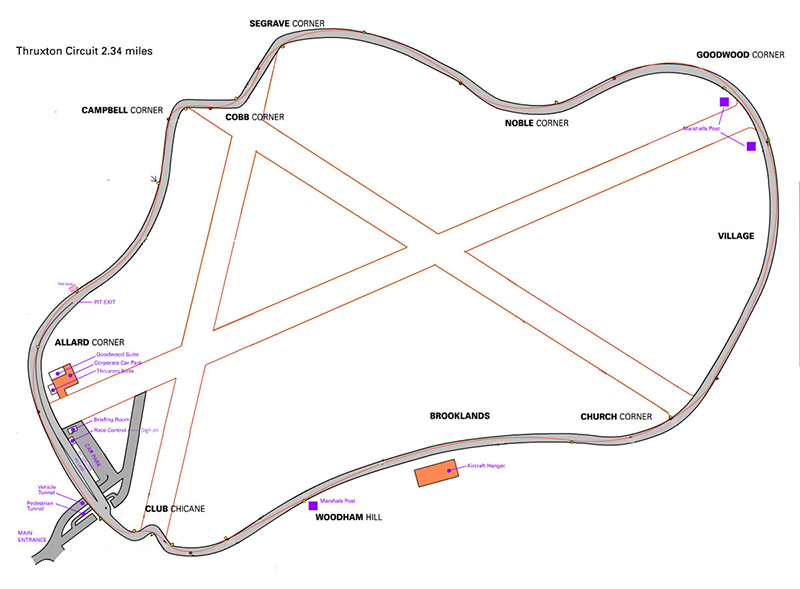 Fantastic for spectators owing to its ‘amphitheatre’ nature, Brands Hatch is, at 1.198 miles, the shortest track on the calendar. This means more laps per race! 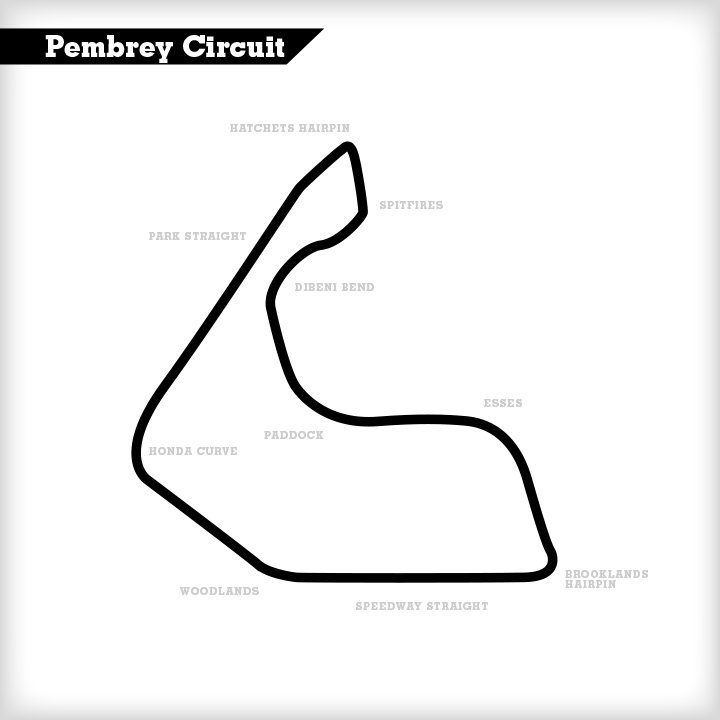 Pembrey, the home of Welsh motorsport, is renowned as an excellent testing track owing to the variety of corners – it was even used by the McLaren F1 team, including Ayrton Senna and Alain Prost, in the 1980s. 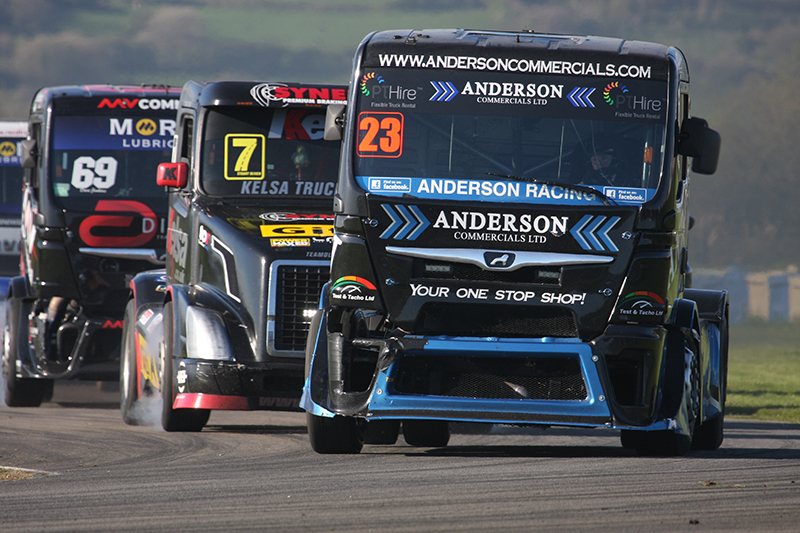 Without a doubt the fastest truck in the UK, Thruxton is also one of the fastest circuits in Europe. 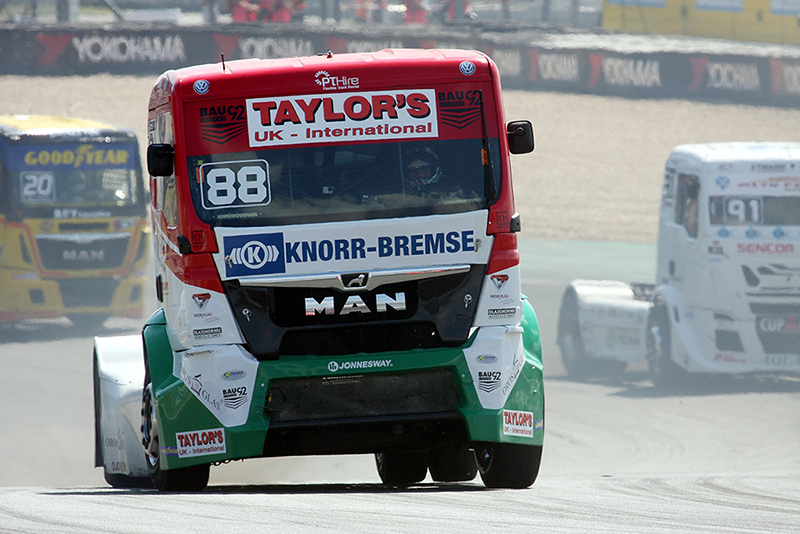 Trucks will average 85mph during a race, and the racing is an amazing spectacle as many corners are taken flat-out. 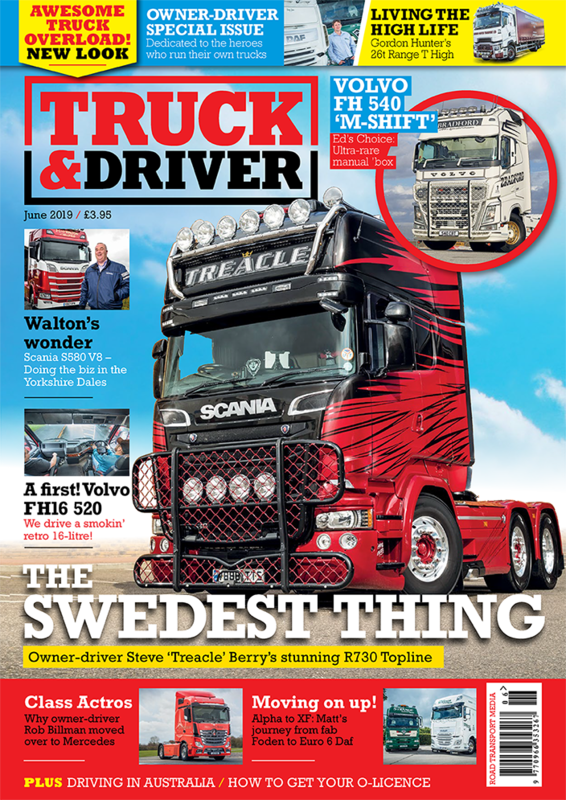 A showcase for European truck makers, and a carnival atmosphere including a huge fireworks display and a rock concert. The British racers are part of a huge programme of racing, including the European Truck Racing Championship, and more than 150,000 spectators attend over the weekend. Donington Park: 10-11 August Convoy in the Park! The big one! 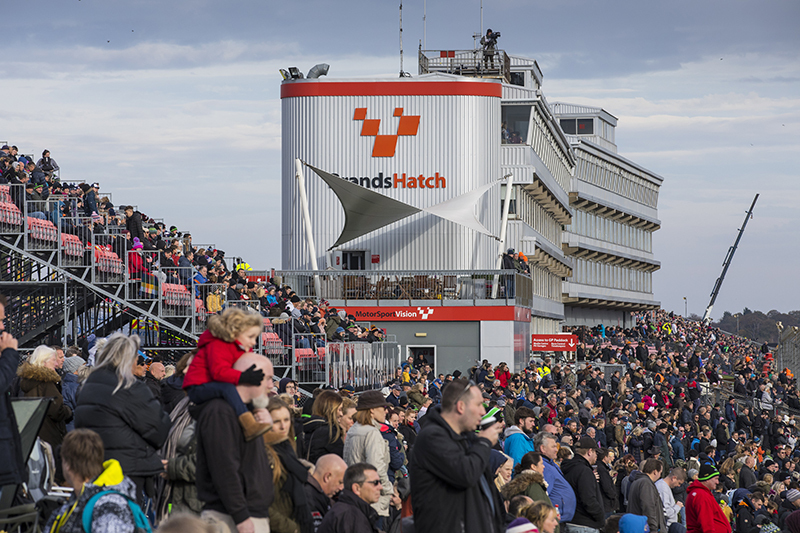 Donington, where it all started 35 years ago, is the home of British truck racing. 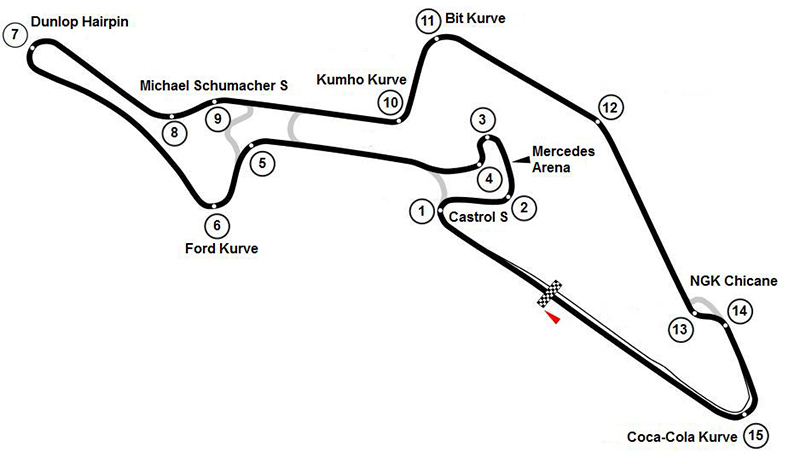 This is a circuit built for truck racing with level changes, blind apexes and plenty of overtaking opportunities. 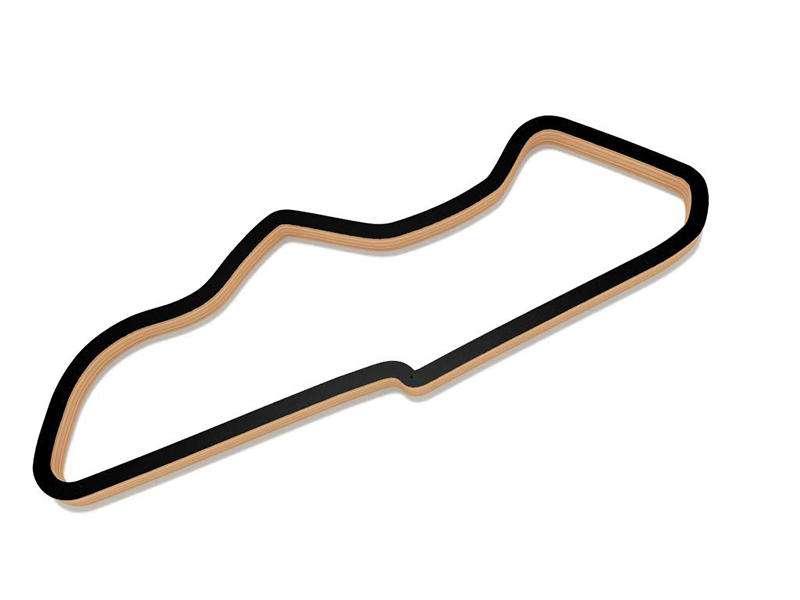 At three miles, Snetterton is the longest track on the calendar – and it has the longest straight, too. It’s also much easier to access now that the improvements have been made to the A11.